Some may need to be partially DISASSEMBLED to be removed if in a basement, all will need some planning or assistance. 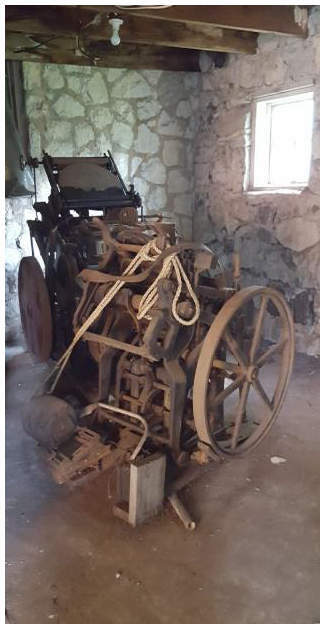 From time to time, folks contact us for help in finding a new home for their - or likely their father's or husband's - old printing press. 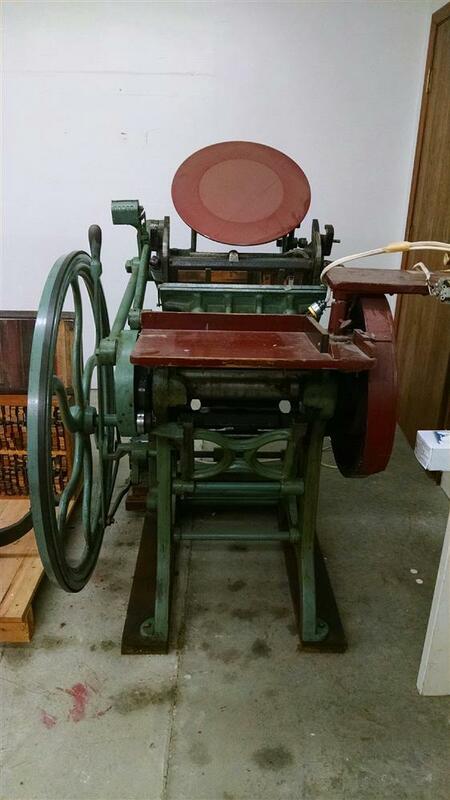 While we do sometimes buy and resell presses, we cannot handle all of the inquiries we receive and instead offer to help them sell their press - hopefully to someone local to their area. also: see our pages on Letterpress Rescue and What to do with your old printing equipment.... .